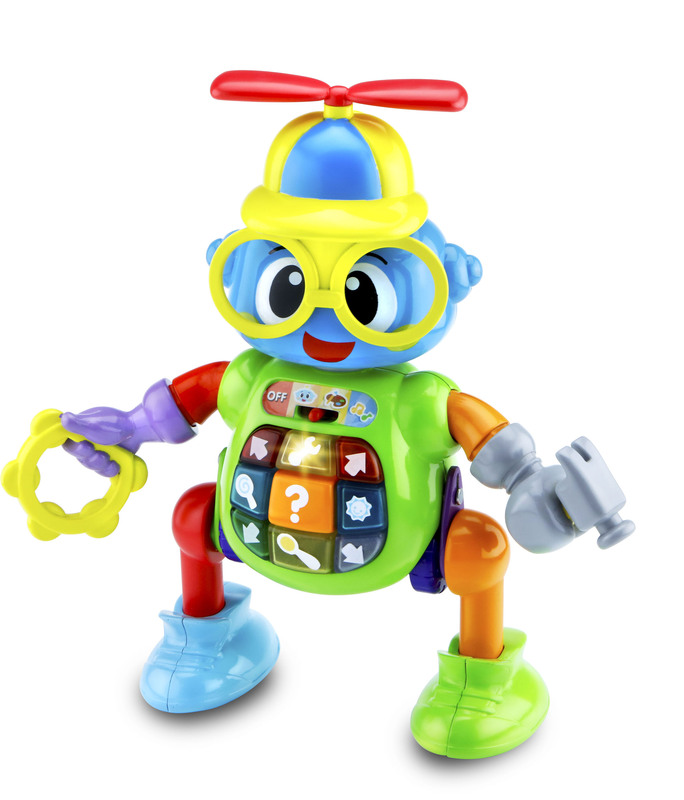 CHICAGO, July 21, 2016 /PRNewswire/ Today VTech® announces the availability of its celebrated Baby, Infant and Preschool lines, featuring exciting new products that support developmentally meaningful skills and experiences for little ones. 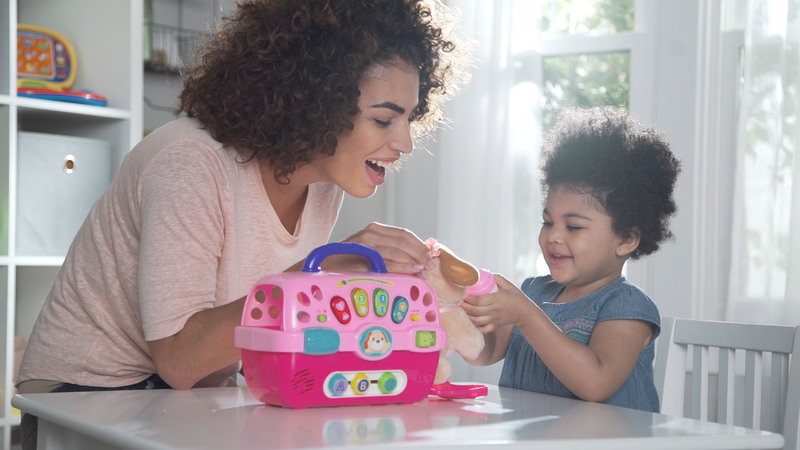 The award-winning lines have been designed in collaboration with Dr. Lise Eliot, early brain development expert and member of VTech’s Expert Panel, to encourage children as they meet essential developmental milestones. 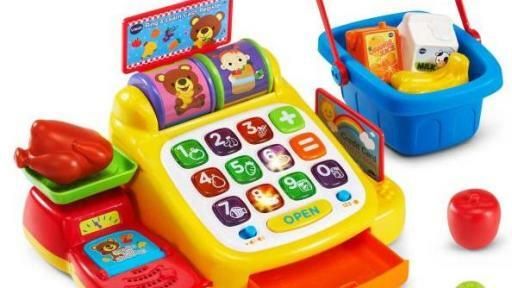 Understanding that expectant mothers and new parents are faced with many options, VTech has also continued to grow its online Milestones resource. This trusted guide helps parents choose the right toys for their children to give them the best start, based on the child’s individual needs. 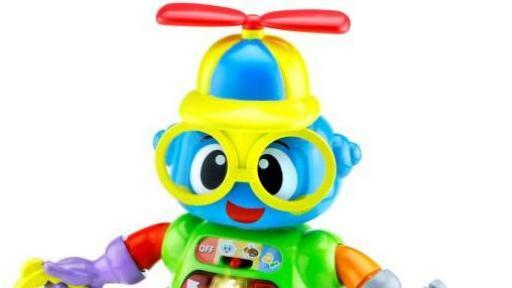 VTech has worked with Dr. Eliot for six years to ensure that all Baby, Infant and Preschool products deliver against at least one, if not all, of the following categories that are essential for the development of young children: language and cognitive development, social and emotional development, and physical and motor development. 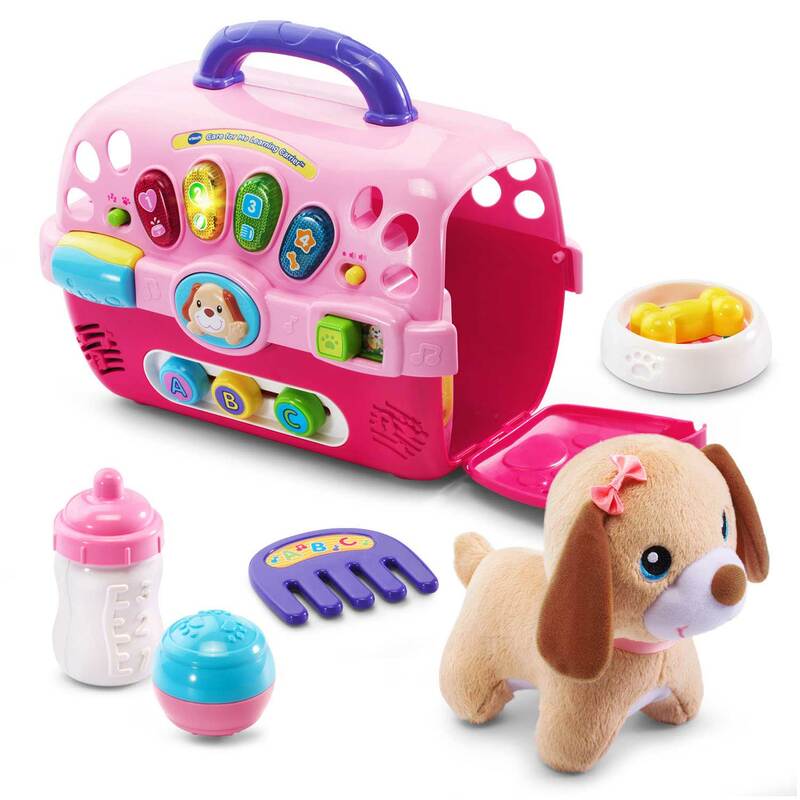 VTech’s Baby line features rattles and teethers, important for physical and motor development; on-the-go toys, to help language and cognitive development; baby plush and soothers, which lend themselves to social and emotional development; and playmats, to promote all of these developmental skills. 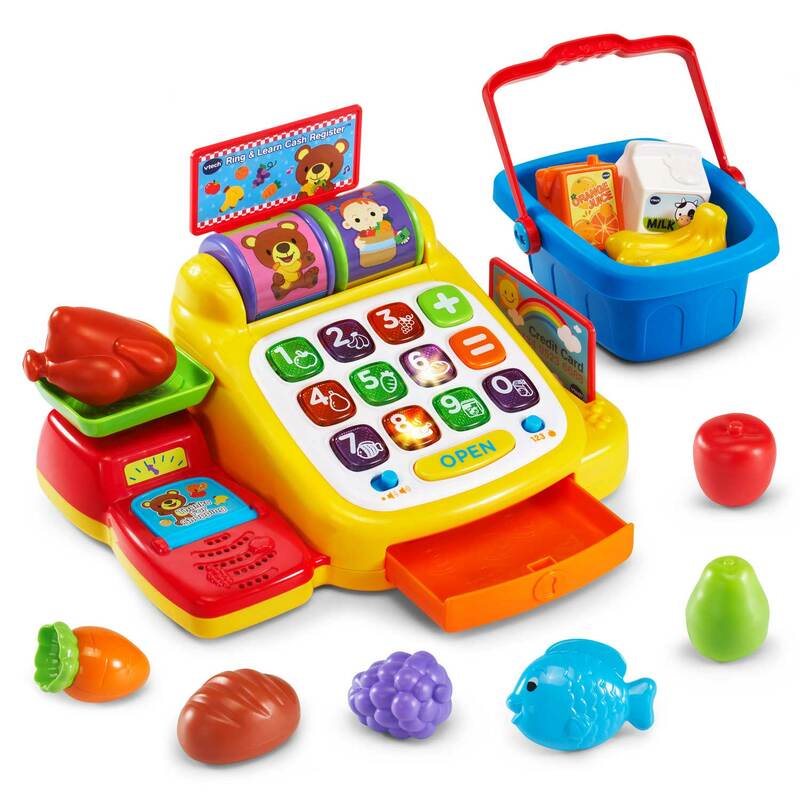 New educator-supported Infant products include the Care for Me Learning Carrier™, an interactive travel pet carrier that promotes pretend play and nurturing; Ring & Learn Cash Register™, an interactive cash register with shopping basket and food to encourage little ones with role-play fun; and Gallop & Rock Learning Pony™, an exciting 2-in-1 toy that transforms from a rocking horse to a ride-on to enhance motor skill development. 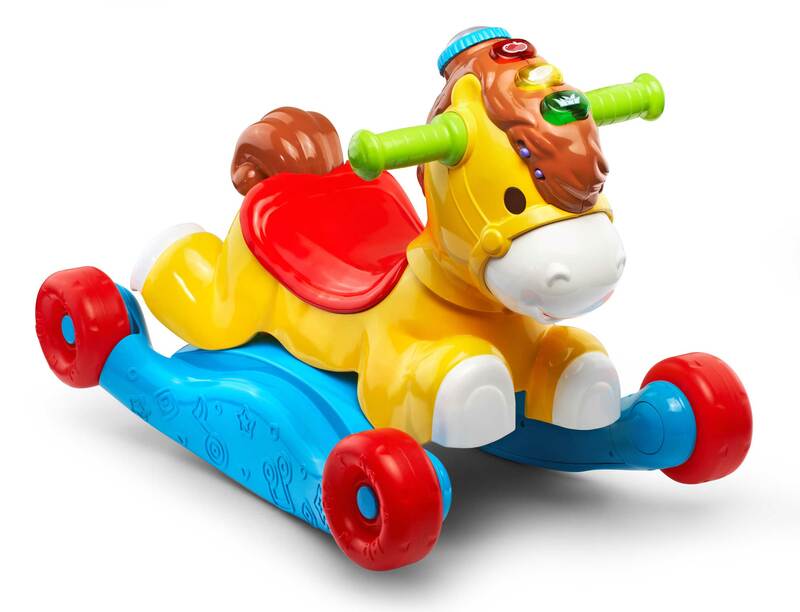 New additions to the Preschool line include Zoo Jamz Piano™, an adorable zebra piano with microphone that plays songs, melodies and instrument sounds; and Bizzy the Mix & Move Bot™, an interactive, educational robot with interchangeable arms, legs and hats. 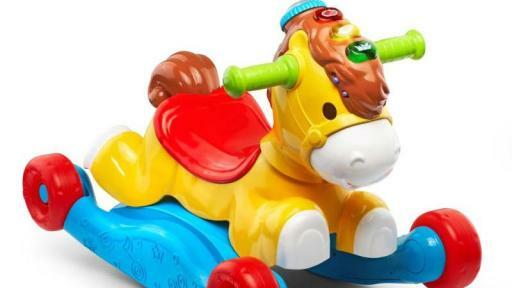 The new Baby, Infant and Preschool products are available online now and at major retailers nationwide in August. 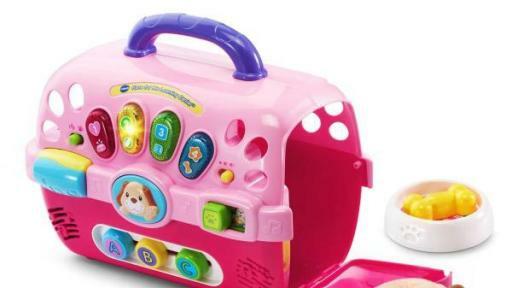 For more information and retail availability, visit http://www.vtechkids.com/baby for the baby range and www.vtechkids.com/learning for infant and preschool products.